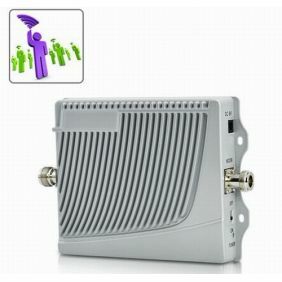 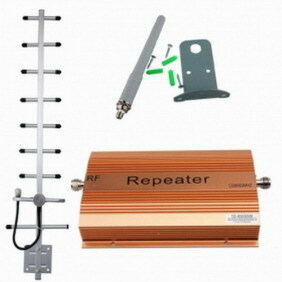 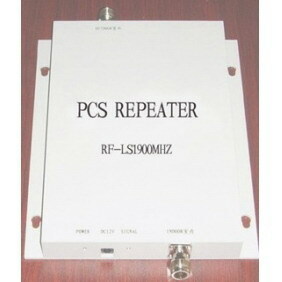 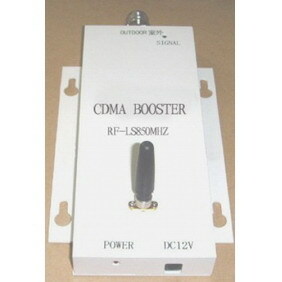 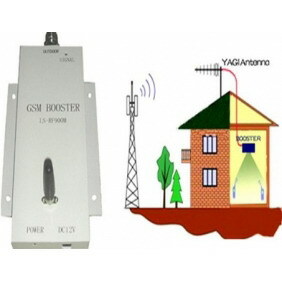 A cell phone signal booster is made up of three main elements - exterior antenna, amplifier, and interior antenna. 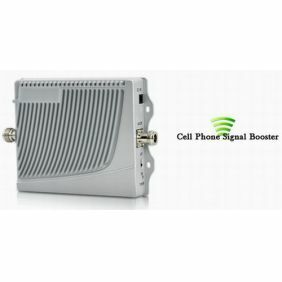 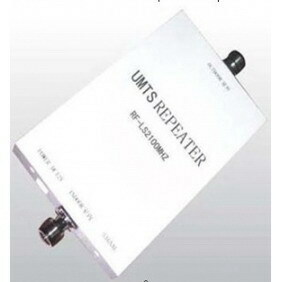 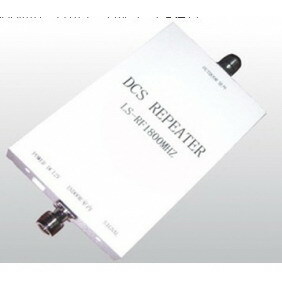 They form a wireless system to boost cellular reception. 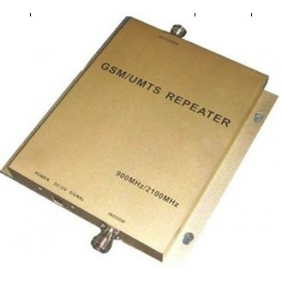 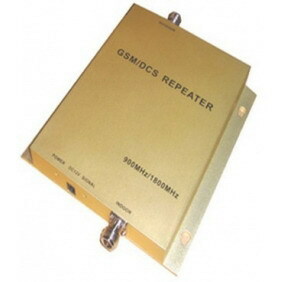 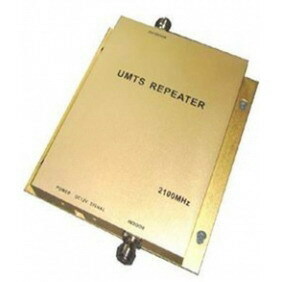 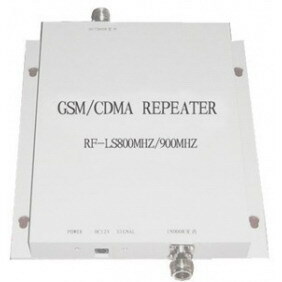 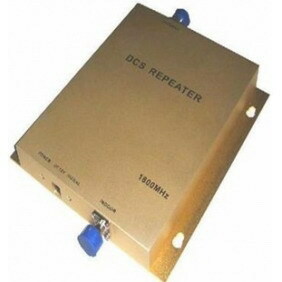 We will explain how it helps improve cellphone signal strength, and show types of mobile amplifiers available so you can make an informed decision.